This was shot just before I left for the UK and with the internet problems I never managed to post it up on my blog! I shot 4 videos with the gorgeous Lara Boffa from Boffism.com and here are two of the 4 videos that we shot together. 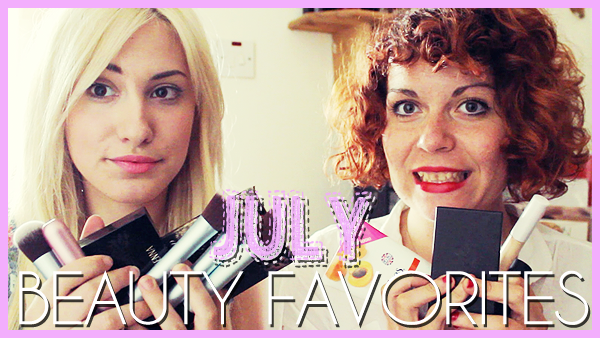 These are our July Beauty & Fashion Favorites where on My Channel you'll find our Beauty favs and on Lara's Channel you'll find our Fashion Favs. I hope you enjoy the videos. Go Like & Subscribe to both of our channels if you want to see more videos coming your way!